WALNUT, CA—Walnut Valley Unified School District has been rewarded for its continued financial stewardship by Moody’s Investors Service. The District’s credit rating was upgraded from an Aa2 to an elite Aa1 status in a report issued by the bond credit rating company this month. 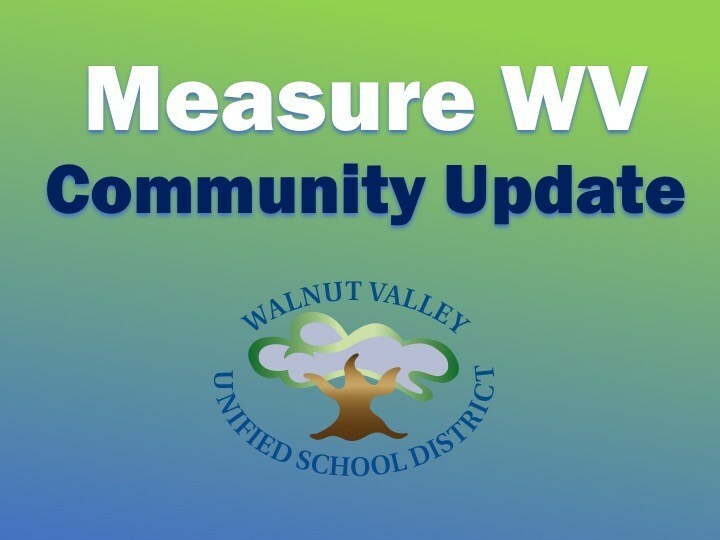 This is good news for the community as the District begins the process of issuing the first sale of approximately $43 million in bonds from Measure WV. “We’re really thankful to our community, the Board of Trustees for their leadership, and staff and parents who were instrumental in helping us pass Bond Measure WV,” said Superintendent Dr. Robert Taylor. “We’re at the point now where we’ll soon be seeing the dividends of that hard work!” Dr. Taylor said. The $153 million general obligation bond was overwhelmingly supported by voters in November 2016. 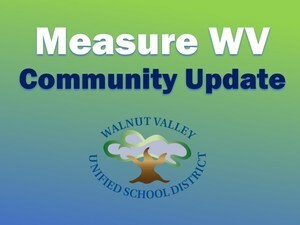 “Walnut Valley has always had high credit ratings. This new Aa1 rating will result in an advantage for local taxpayers,” according to Tim Carty, the District’s longtime financial advisor from Piper Jaffray. “We’re in the home stretch of delivering a very successful bond sale to the community,” Carty reported during the February 21 Board Meeting. “Hopefully, this will translate to the lowest interest rates possible on the bonds and the lowest tax burden on taxpayers,” he added. The Moody’s outlook report named two key factors that contributed to the upgrade. In addition, Fitch Ratings, a credit rating agency that uses slightly different methodology, assigned the WV bonds an AAA rating. “When we go out for the sale, we’ll have an AAA from Fitch for bonds and Aa1 rating from Moody’s on the District,” Carty said. “Generally speaking, the difference in interest rate is probably about a tenth of a percent. For example, a bond with a 4.0% interest rate will now be 3.9%,” Carty explained. “In terms of less interest owed on Measure WV, this will allow us to move future bond sales earlier and cut a year or two of taxation off,” Carty said. Funds are slated to be delivered to the District in April and used to break ground on the first group of construction projects during the summer. The highest Moody’s rating available to a government agency is Aaa. The next highest is Aa1, then Aa2, Aa3, and then A1, A2, and A3. The median Moody’s credit rating for a California school district is Aa3. The majority of school districts that have Aaa ratings are basic aid or districts with a parcel tax. “They are in a different class,” Carty said.